Macedonia is geographically located in the central part of the Balkan Peninsula and has been in a crossroads of civilizations. It is an ancient land which offers a splendid natural landscape and a rich culture and traditions. Hence a unique blend of ancient and modern combine to presents a rich multicultural experience. The classical highlights tour has been developed to give the traveller the possibility to experience and absorb all that biblical land called Macedonia has to offer, in a week. Meet and greet at the airport and transfer to Tetovo one of the largest cities in Macedonia home to a majority ethnic Albanian population, to visit one of its most important monuments known as the Painted or Decorated Mosque. The colourful mosque was originally built in 1438 and later rebuilt in 1833 by Abdurrahman Pasha. Most mosques of the time had sultans, beys or pashas financing their constructions, but the Painted Mosque, however, was financed by two sisters from Tetovo. More than 30,000 eggs were used to prepare the paint and glaze that went into the elaborate decorations. After visiting this exquisite example of Islamic art we continue on to Mavrovo National Park, the largest of all three national parks in Macedonia. As a result of the great relief differentiation, it has an outstanding floristic wealth as well as rather diverse fauna with many different species of birds and mammals. It was founded in 1949 and is located in the western part of the country between the Lake Mavrovo and the Macedonian - Albanian border. Overnight in Mavrovo. After breakfast departure towards Ohrid. On the way stop at the monastery of St. John the Baptist-Bigorski 11th century with marvelous achievements in the art of woodcarving. Afterwards continue towards the village Vevcani built on a steep hillside and sheltered by a mountain. Its architecture is most appealing with many old houses and buildings of all styles and shapes. The famous Vevcani springs have a water flow of between 400-4000Lt/sec which explains the many water-mills in this area. 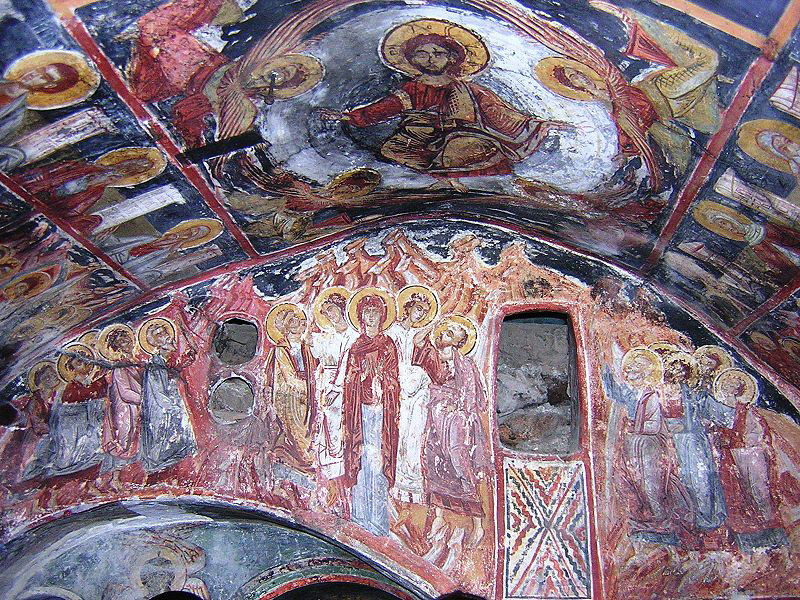 The trip continues along the beautiful valleys of Black Drin river and stop at Kalishta to visit the monastery complex of small cave churches situated high up in the rocks. The paintings in the churches date from the 14th -16th century. After the visits continue to Ohrid, the most visited town in Macedonia and part of the UNESCO protection program. Overnight in Ohrid. After breakfast visit we visit the Church St. Sofia, built between the 11th and 14th century, which was the seat of the Archbishop. “St. Clement”, a classic Orthodox Byzantine church, dominating the Old Town, demonstrates the link between Byzantine and Italian Renaissance art. 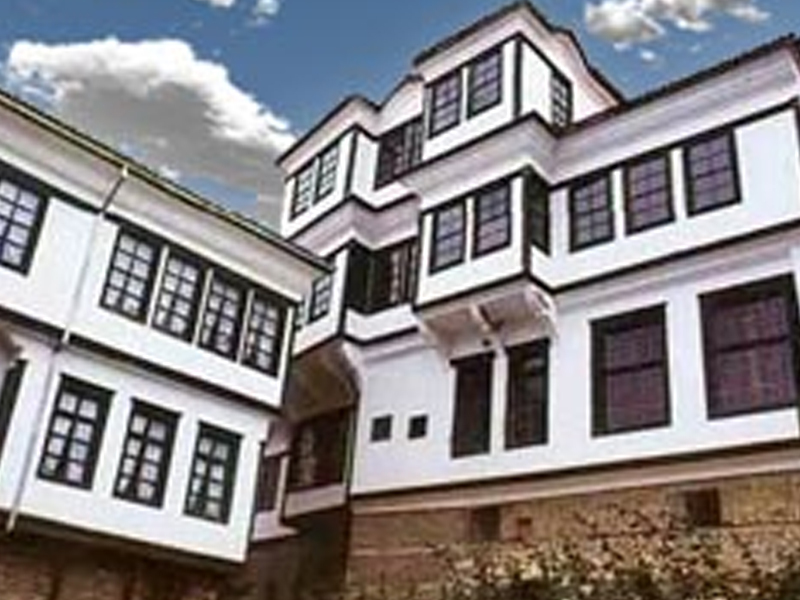 At “Plaoshnik”, in the 9 the century, St. Clement of Ohrid founded the first University of Europe and educated 3.500 students. St. John at Kaneo, stands alone on a small peninsula which juts out into the lake at the western end of the Old Town, and provides spectacular panoramic views of the lake and surrounding mountains, Samuil fortress, Saint Painteleimon Church, The Holy Virgin of Peribleptos Church, Icon Galery and old Bazaar. 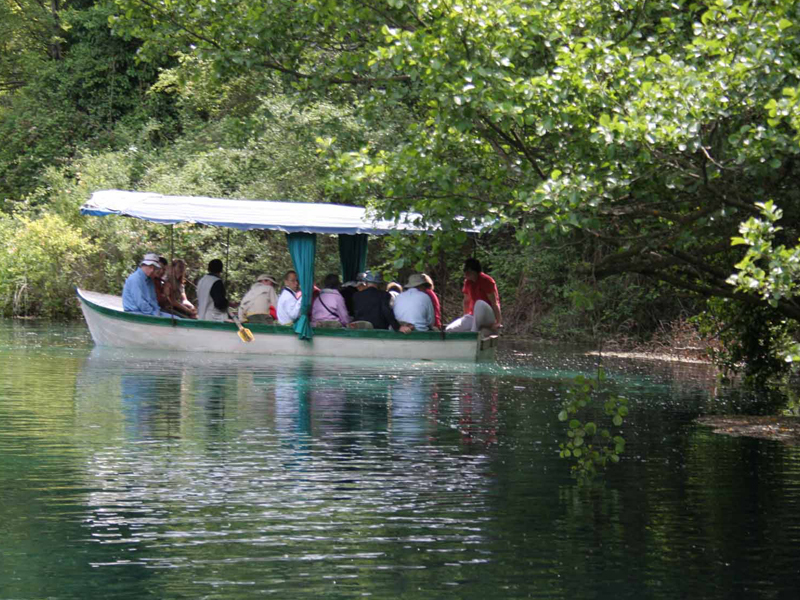 The tour continues with a boat trip to St. Naum Monastery. In the monastery we follow the path of St. Naum, meeting the legends of all the miracles he made before and after he built his church on the top of the rock. Overnight in Ohrid. After breakfast drive to Bitola the second largest in the country, historically known as Monastir or Manastır and often called the city of consuls during the Ottoman period, since many European countries had their consulates there. Located in the southern part of the Pelagonia valley, surrounded by the Baba and Nidže mountains, 14 km north of the Medžitlija-Níki border crossing with Greece it is an important junction connecting the south of the Adriatic Sea with the Aegean Sea and Central Europe. 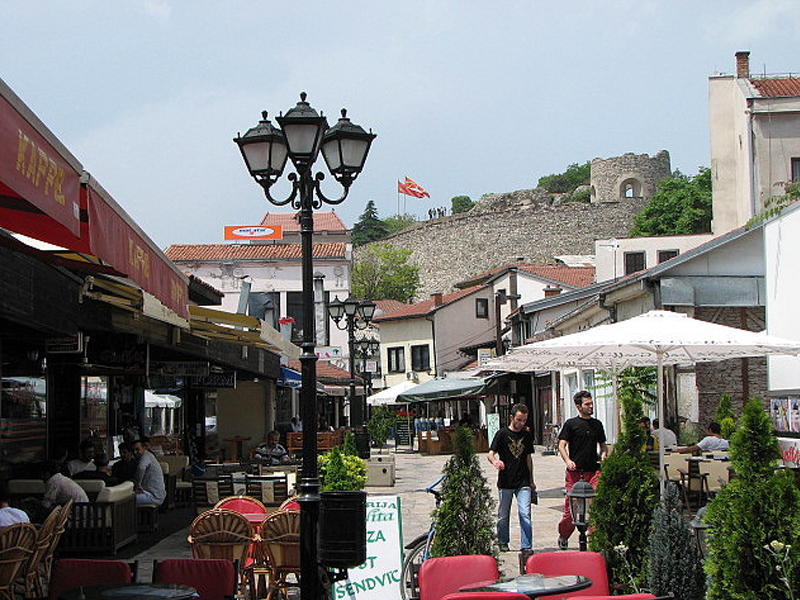 Bitola is one of the oldest cities on the territory in the Republic of Macedonia. It was founded as Heraclea Lyncestis by Philip II of Macedon in the middle of the 4th century BC, after he had conquered the surrounding region of Lyncestis and incorporated it into his kingdom of Macedon. The city was named in honor of the mythological Greek hero Heracles. The epithet Lyncestis means "the Land of the Lynx" in Greek. Famous for its dazzling mosaics, ancient theater and Roman baths, Heraclea is the most vividly preserved city from the surviving Ancient Macedonian Empire in the country. 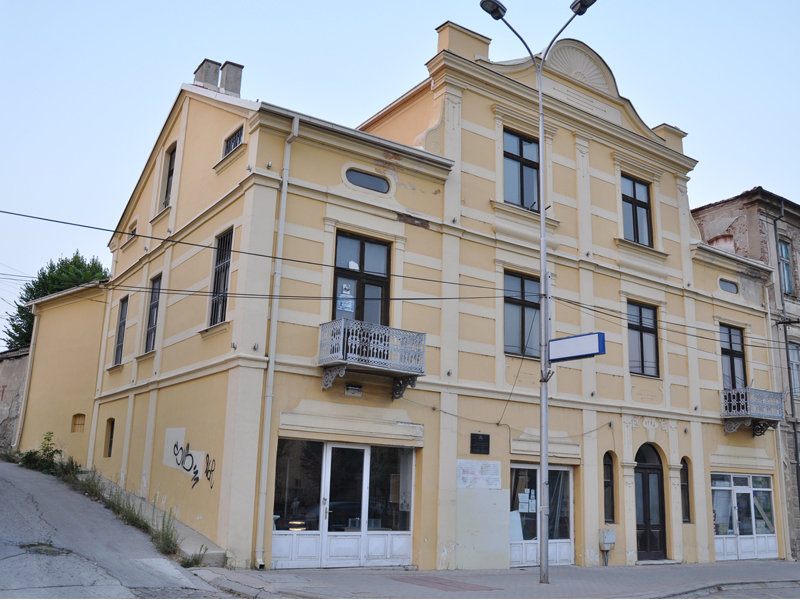 After visits of Heraclea ancient site we visit the rich Museum of Bitola. After visits depart to Ohrid where we overnight. After breakfast transfer to the Matka canyon, a unique monument of natural beauty with rich flora and fauna, a popular destination for locals and tourists alike. 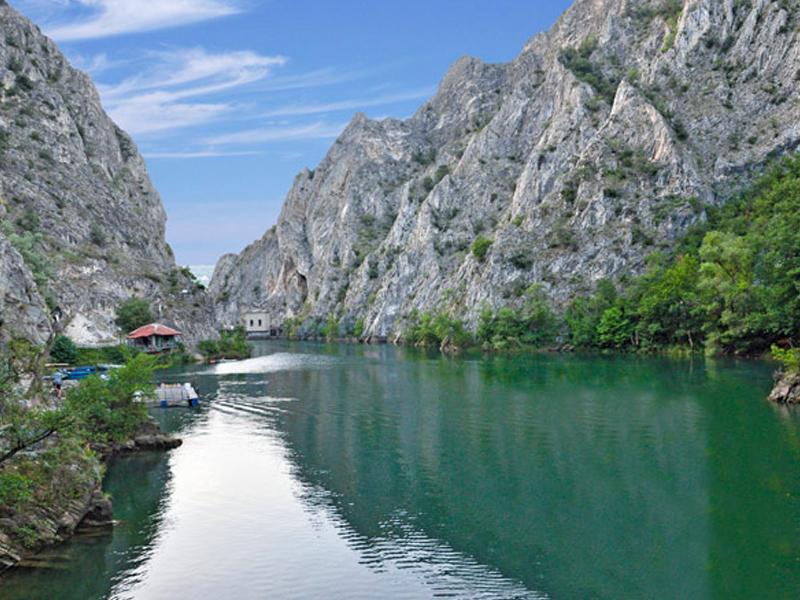 Visit the church dedicated to St. Apostle Andrew from second half of the 14th century and embark on a boat trip to Vrelo Cave which gives the possibility to truly admire the striking nature of this place. We take a short walk on the marked and secured trail along the canyon for the nature lovers. 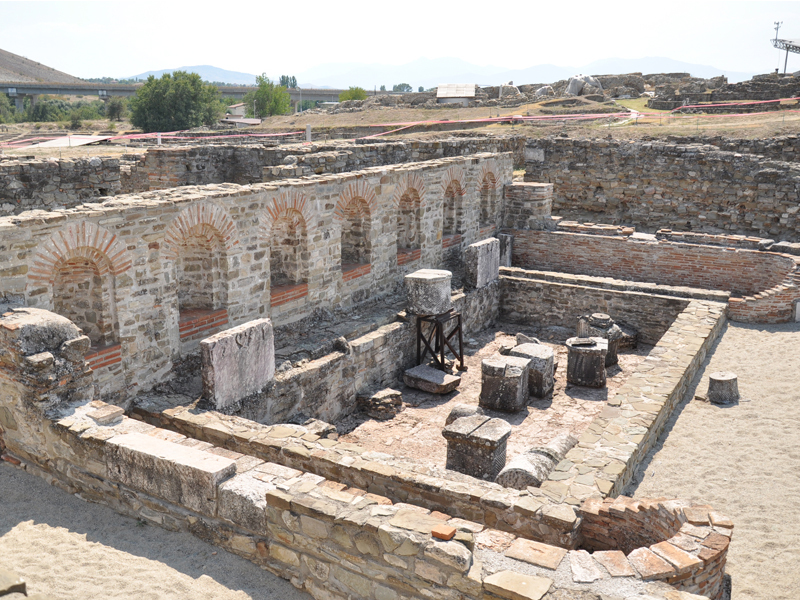 Tour continues with en-route visit of the Monastery of St.Pantelejmon, the ruins of Scupi a city the name Skopje derives from and the Skopje aqueduct used until the 18th century. Afterwards we take a cable car ride to the Millennium Cross a 66 metre-high cross situated on the top of the Vodno Mountain. 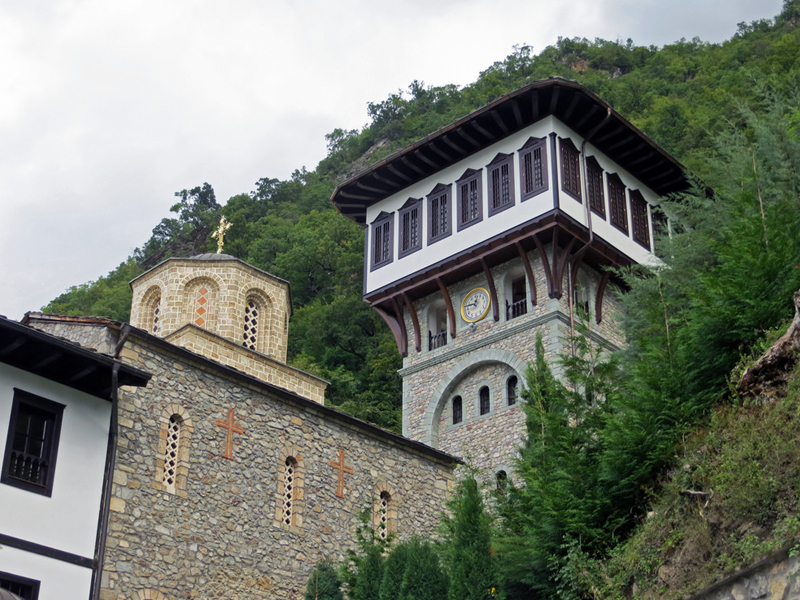 It was constructed to serve as a memorial of 2,000 years of Christianity in Macedonia and the world. Return to Skopje for overnight. After breakfast free to explore until time of transfer to the airport.